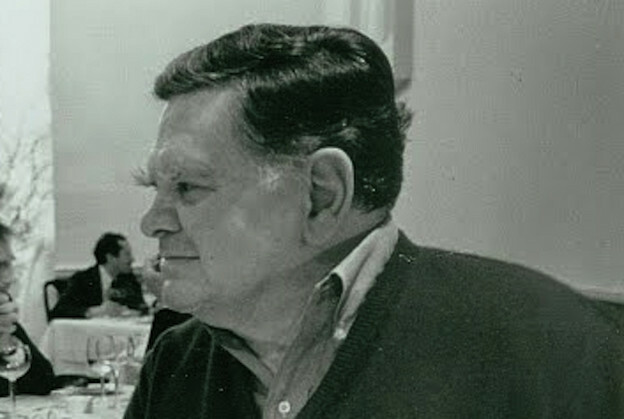 James Schuyler in 1987. Photo by Allen Ginsberg. I fell in love with James Schuyler’s poetry when I was twenty. Since my beloved has (still!) not received the recognition he deserves, I was initially motivated to write about his work by critical and dismissive readings of it. As an undergraduate I wrote an honors thesis on his great long poems — “The Crystal Lithium,” “Hymn to Life,” “The Morning of the Poem,” and “A Few Days” — but my interest was in both his long and short line. Almost twenty years later, critics have yet to give much attention to Schuyler’s adept use of line breaks. In an early review of The Morning of the Poem (1980), Stephen Yenser emphasizes the improvisatory feel of Schuyler’s work. Though he grants that “[w]hen he wants to, he can write tightly unified poems” with recognizable accentual and sonic patterns, his general sense is that “Most of the … ‘skinny poems’ [are] in short free verse lines so arbitrarily broken that they seem locked forever in mortal combat with the syntax.” In a long review of The Collected Poems (1993), Wayne Koestenbaum offers a more nuanced reading of Schuyler’s use of the line, elaborating the claim that “The heart of [Schuyler’s] poetics is erratic, tender, skittering enjambment.” He meant this affirmatively, of course — but in what sense is Schuyler’s enjambment “erratic”? It is irregular and unconventional, but Schuyler’s poetics are nothing like the sloppy free verse of some contemporary poetry, which does indeed read like prose arbitrarily broken into lines. The tom cats all the time. Short lines and frequent line breaks slow us down enough to appreciate the process of shifting feelings, the observation of small and poignant details — and they also serve to isolate and emphasize striking perceptions and multiply possible meanings and senses across one line and into the next. The fact that snow, rain and physical and emotional pain will pass away is comfort, until it is modified by the comparison to the death of “Granny […] / embanked in flowers” — which elevates even pain, because after all, we are lucky to still be alive. The short lines and line breaks also make the lovely sonic patterns more audible, as in “so long ago, so / cold a cheek to / ask a child / to kiss.” When Granny’s sweet speech is quoted, the expressive purpose of the line breaks shifts, to mimic the deliberate, informative tone in which she shared simple facts about the world with her grandson — facts that are also sad in their simplicity, as they fail to explain pain or death. The line breaks function similarly through the rest of the poem (and there is comedy in what is disclosed without suspenseful enjambment, as when “your wife and me” appear on the same line), down to the poignant close in which the speaker distinguishes his former lover from close friends he roomed with (O’Hara and Ashbery). “They were / not my lovers, though. / You were. You said so.” The emphasis here falls on “not,” of course. The speaker still longs to share mundane, minor observations with the former lover, and insists — in the only line that includes two complete, emphatically declarative sentences — that once upon a time, the lover also cherished, or at least acknowledged, their intimacy. 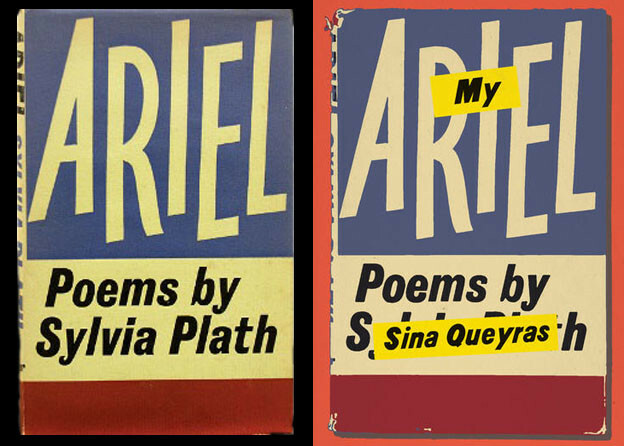 Schuyler may not be the first poet to come to mind when we think of mastery of the line among contemporary poets. Perhaps he should be. Like the work of other New York School poets, Schuyler’s poetry is rightly associated with improvisation, process, play, and chance, but these attributes are not antithetical to artistry. His innovative use of the line, especially of strong enjambment — even when it seems, at first glance, highly irregular or risky in its radical breaking of the syntax — serves specific purposes of expression acutely and consistently. In the end, Schuyler shows us, with characteristic understatement and modesty, that form and theme may be as deeply unified in so-called free verse as in more traditional forms. 1. Stephen Yenser, “New Books in Review,” The Yale Review 70, no. 1 (1980): 120, 119. 2. Wayne Koestenbaum, “Epitaph on 23rd Street: The Poetics of James Schuyler,” Parnassus: Poetry in Review 21, no. 1/2 (1996): 33–57. 3. James Schuyler, “Hymn to Life,” in Collected Poems (New York: Farrar Straus Giroux, 1993), 215. 4. Schuyler, “So Good,” in Collected Poems, 179–180. 5. Schuyler, “This Dark Apartment,” in Collected Poems, 227–228.